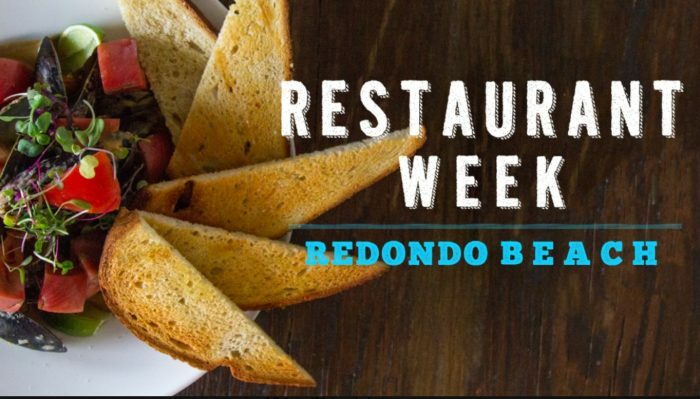 Redondo Beach Restaurant Week is back! Taking place from January 12 to 26, this edition of Restaurant Week will feature about a dozen eateries from the beach city’s growing food scene. All participating restaurants are offering either specially priced prix-fixe lunches and/or dinners, or other Restaurant Week-only special offers. This dining event is a great reason to visit this South Bay beachside enclave noted for its picturesque pier. For all the restaurants and offers, check the link here.